Nick Hook is a serial collaborator, incessant creator, and a bona fide force in New York’s musical underground. He’s a producer, musician, engineer, and musical mentor, who has worked with everyone from Rashad and Novelist, to Egyptian Lover, Bernie Worrell and Young Thug. He is a long-time collector of vintage synths and drum machines, which are permanently on at his Greenpoint studio so he’s ready to go, no matter who comes through the door. It’s important to Hook’s process that no two projects sound the same, who does whatever it takes to make regular left turns and continue to push his sound forward. Nick Hook "I Wish I Could Be In The NBA"
This project is a new and unique approach that brings Serato Pressings to life. 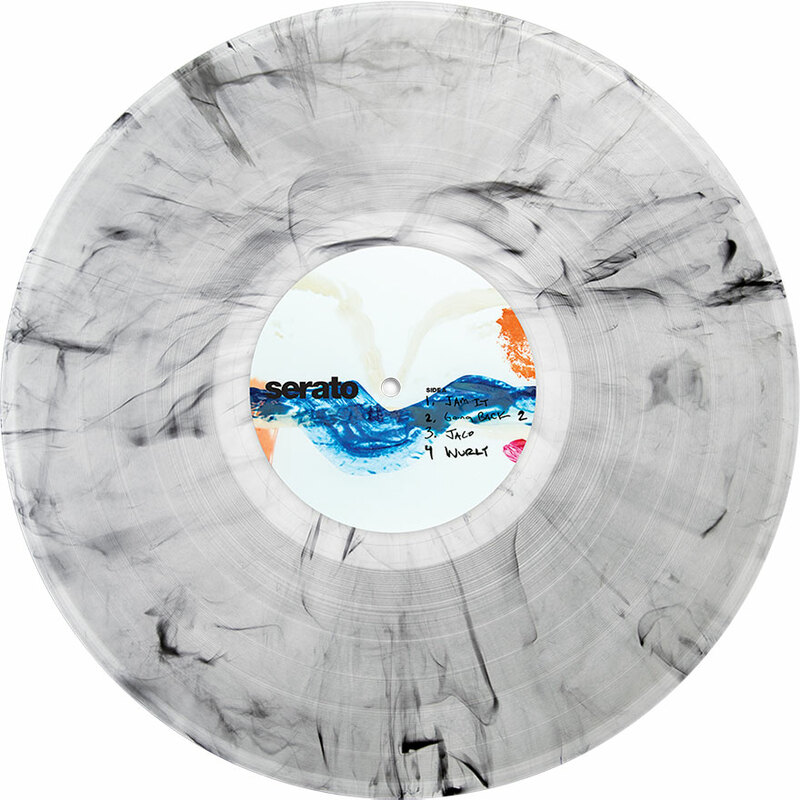 Serato followed Nick Hook and documented his journey to produce the tracks which will be released on this Serato Pressing in December 2014. The journey, which began in LA in February 2014 with Egyptian Lover, Lenny Castro, Todd Edwards and Sunni Colon. Then carries on in New York with Bernie Worrell, Kilo Kish, Bodega Bamz, Crystal Caines, Sliink, Nadus, Cmat and DJ Paypal. Throughout the project we show the process and capture the magic that brings each track to life... as well as giving you an insight into how Nick Hook works. Released as a 5 part series, the first four episodes covering the recording and production of each track, and the fifth revolving around the other side of the process - the artwork production, final touches on the music and the physical production of the record. The series culminates in a visit to United Records in Nashville where the record is pressed.